You can keep your bathroom in well sanitised and hygienic condition without spending much time in cleaning it. By using our services you will have washed, sanitised and impeccable bathroom that will look like new and smell fresh. Our cleaners have the necessarily skills, experience and qualification to conduct speedy and reliable work. Our bathroom cleaning that we provide in Chiswick every day in the week is inexpensive and done according to the customer’s demands. 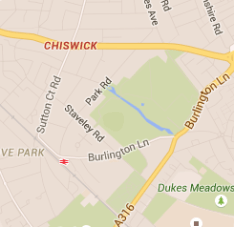 Use our call centre to specify the size of your bathroom and we will prepare you a quote. By hiring our cleaners to sanitise the bathroom in your home, rented flat, hotel or other type of estate you will receive comprehensive cleaning at a reasonable price. They will scrub and polish the shower head removing the limescale, sanitise and rinse the tiles and grout using appropriate cleaning solutions. Our staff will sterilise and wash the toilet bowl, clean the sinks, taps, counters, bathtubs and cabinets inside and out. We implement sanitising of shower cabins, doors and curtains, cleaning of bath fans. 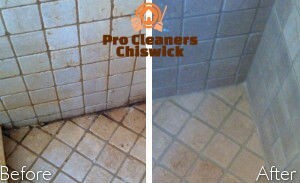 Use our excellent bathroom cleaning services which we provide in W4 at affordable rates and we won’t disappoint you. By using the services of the qualified cleaners in our company you will save time, money and achieve best results without paying too much. Leave the cleaning of the bathroom and toilet in the capable hand of our employees. They have the necessarily skills, detergents and knowledge to implement all procedures efficiently and with the expected results. 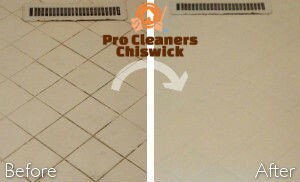 Contact us to schedule your bathroom cleaning for a preferred time and our company, based in Chiswick will implement the work. You will have hygienic and thoroughly washed bathroom and toilet as well as more free time at your disposal.